Spirituality in general, even in pictures, frames and numbers, is a never ending mystery for one to discover over and over and over again through the period of one, two, ten… lifetimes and beyond. There will never be an end to learning curves, because the very same lesson is always a lesson of endless different views dictated by the stage in life we find ourselves in at that time. Sometimes those lessons are just so unpredictable and mysterious we never see them coming and we just dread the time spent on them, and than at times they are clear and interesting to encounter. Now imagine a tool that you can flip and figure out the pointers to get through them and get the picture of it clearer. 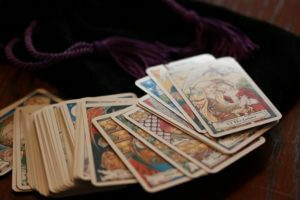 I wanna introduce you to tarot cards or as I like to call them incarnation in pictures. Named cards with images and numbers, showing characteristics, colours, and associations to every day situations being it physical or energy aspect. They take us step by step, introducing us to situations we will encounter. 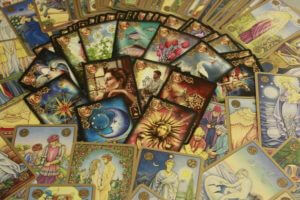 Tarot cards are set into two groups, Major and Minor arcana. The path I will dig into is basically Major arcana, it takes us through our jump start into life and through all the life lessons we touch up on with characters presenting the wise advice on the topic. Now Major and minor arcana do complement each other in reading, but there is no rule that you would have to read both at same time. They can stand alone and be used each individually and still serve as a good predictor and explanation giver of the situations and life lessons. But the story of the life lessons is only complete with the storyteller interpreting the story. Don’t forget it is painter who paints the picture. Major arcana will start with the number 0. I guess it is debatable whether zero is really a number or not. But the way I see it, everything always starts with something, and that something always exists. A zero is a shape of a never ending cycle, a line connecting, never ending. It is exactly the representation of our existence. We change, we grow, we morph into something else, someone else every cycle of our existence. And it is the story of every energy. That is why in my mind explanation of tarot cards makes sense to start with number 0. So in the zero card, we decide to come forward into incarnation, we morph into existence of physical world, incarnating into our new body and into life that we will fill up with 21 steps that we take in journey of growth, success, experiences and lessons. 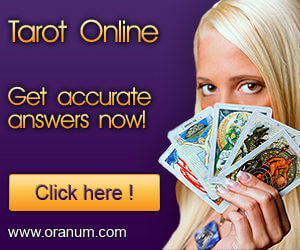 Tarot cards are a tool everyone can use. And they are not just this tool one would use to predict their future or someone else’s for that matter. 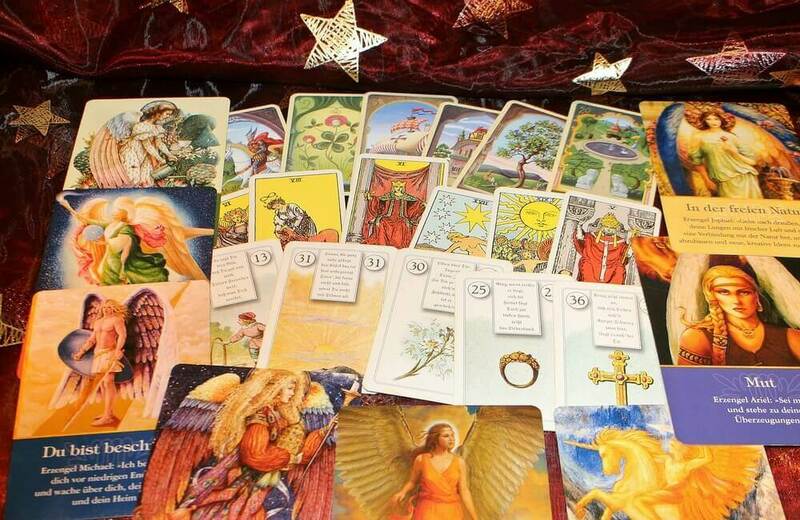 Tarot cards are a tool that will help anyone who wants to try, to develop their intuition, their connection to themselves, deepen the knowledge of their own experiences in life. Like I said in the beginning, there is no end to learning the meaning of lessons, even in this story of tarot we will find to hear many aspects for the first time. 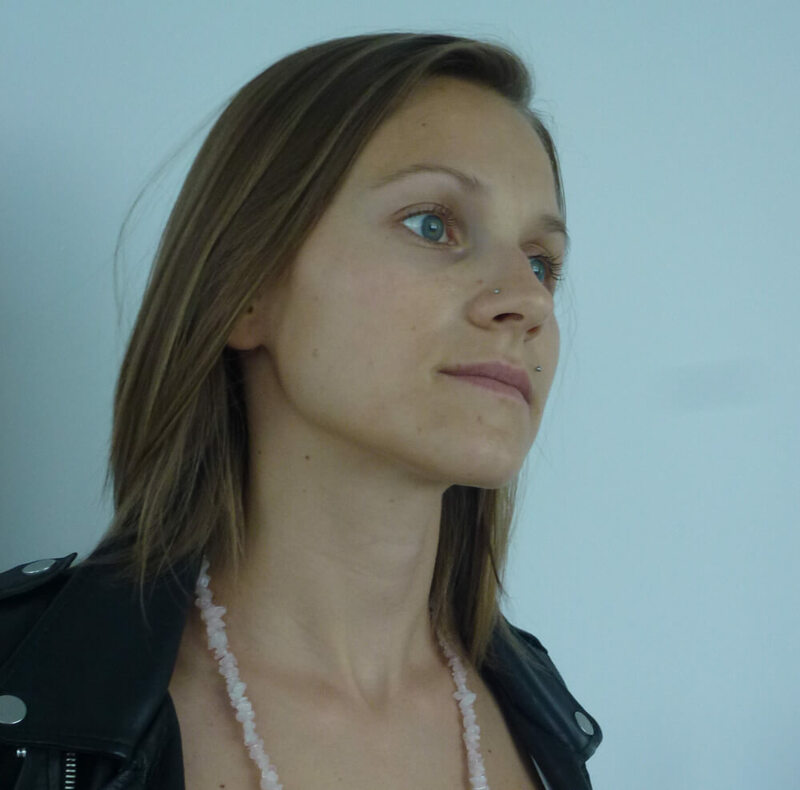 Developing intuition is a very important part of our physical experience on this world. 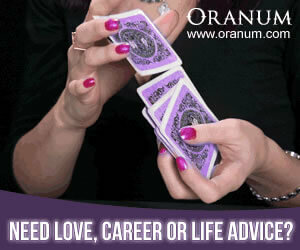 With tarot cards it is like getting to know the back story in different stages of life. Now no matter which tarot card deck you might prefer for your journey, this tarot story will fit all, since it does not rely on images. 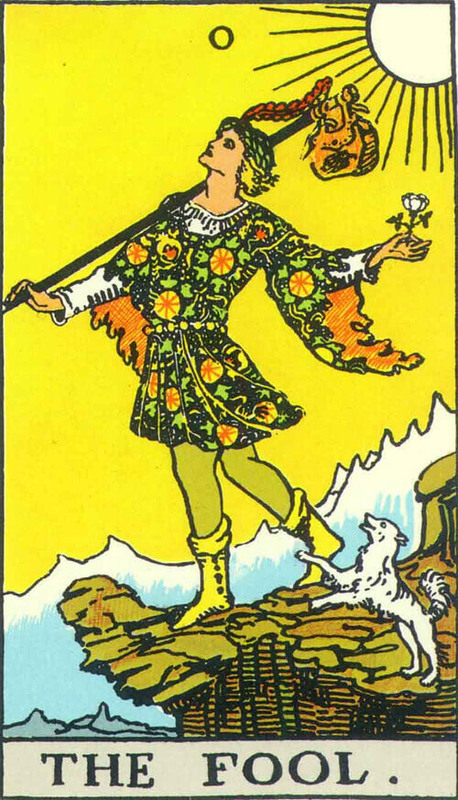 The reason for that is all the different tarot card decks, which have so many different images to represent the card, it is hard to keep track of which means what. 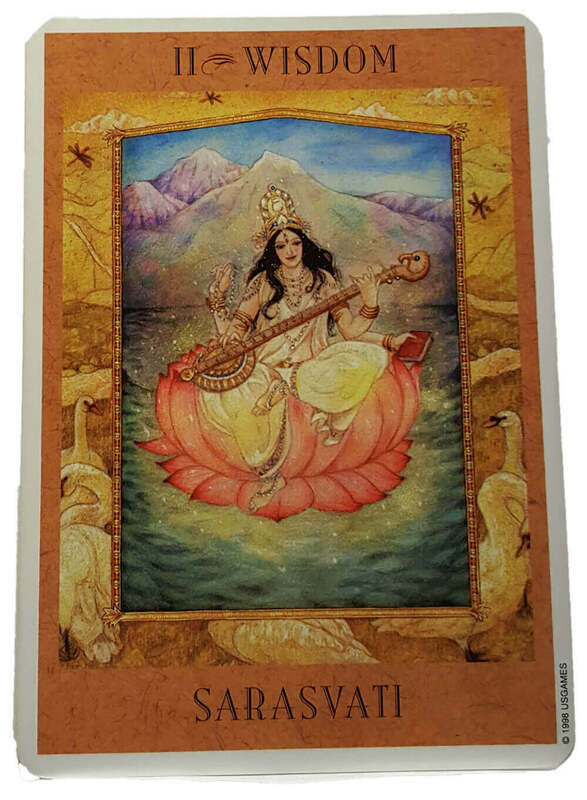 So get to know each card as each step in life, and understand the back story of the card and allow yourself to gain knowledge that will benefit not only with reading the cards but also with wisdom one needs in different situations we encounter in life. 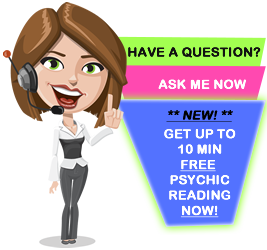 Go to Connect with Tarot Cards – Part 2 here.